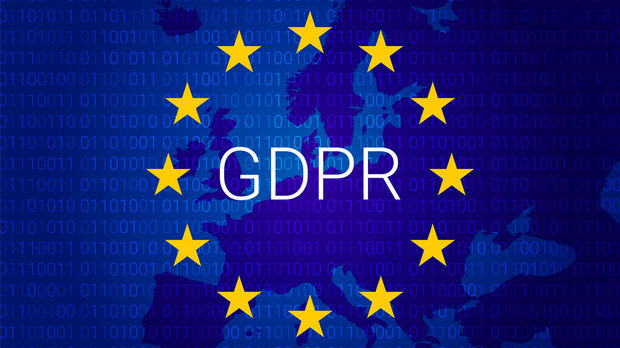 In relation to the implementation of the General Data Protection Regulation in the European Union (Regulation(EU) 2016/679 („GDPR”) and the related amendments in the legislation, Bulgaria Engineering S.p.A. guarantees that it treats confidentially your personal data, preserving the confidentiality of the information that it brings. Bulgaria Engineering S.p.A. declares that your personal data will not be provided to third parties without a written consent from Your side. Your names, electronic address, correspondence address and phone number for accounting and legal purposes (e.g. for concluding a contract, issuance of an invoice, for correspondence, courier delivery). - Right to request a limitation of processing Your data. We store the information in conformity to the deadlines, laid down in the legislation of Republic of Bulgaria. In case you do not wish that we store and process Your data for the purposes you have previously voluntarily provided it for, please inform us in written. Otherwise, we will consider you evaluate and approve our policy for protection and confidentiality of the personal data and we will continue to cooperate successfully. In case of questions related to the exercise of your rights for processing of personal data, you can contact us by the following email address: office@engineering-bg.com.